8 AM to 10 PM Business days, Saturday 9 AM to 5 PM and Sunday 11 AM to 4 PM in order to allow us to provide you with the personal attention that your call deserves. Unfortunately, we are inundated with spam and have set a restrictive spam filter that sometimes does not send us important messages, like yours. Our office is staffed by trained professionals 83 hours a week. 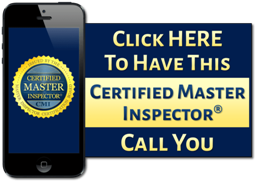 You will never reach a distracted home inspector juggling his cell phone while performing someone else’s home inspection. If you can not call, please e-mail us using the form provided below.